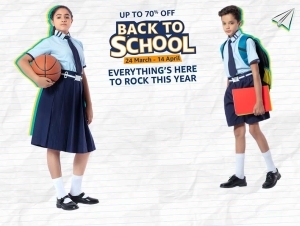 Resonance is a premier coaching institute of India, spread across 50 cities and teaching more than 60,000 students in its various Classroom Programs and more than 40,000 students in distance learning programs. Every Year, Resonance conducts a National Level Talent Exam called STaRT (Student Talent Reward Test). In its previous editions, STaRT has already become most popular and trustworthy exam among students. This is the 8th editions of START. 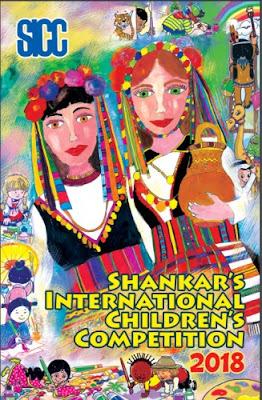 The Times of India has partnered with Resonance Eduventures Ltd. for this initiative and will be organizing STaRT Times Family Quiz across 2000 schools in over 101 cities of the country. Stage 2 - City Round: Interested students deposit Rs. 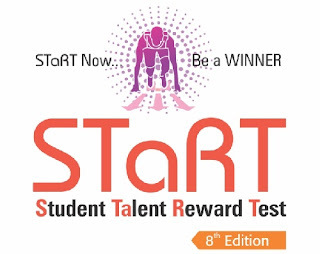 250/- to participate in STaRT - Student Talent Reward Test. This test enables the student to test his/ her academic proficiency and will be conducted in a centrally located test center in your city. This is the 8th consecutive year of this National Level Talent Exam, which is conducted by Resonance Eduventures Ltd every year. Stage 3 - Regional Quiz: Parents join their child to make a team for this round. They will compete together in a live quiz. As a key patron of this program, STaRT also promises 5000 Cash Prizes worth Rs. 1.4 Crore to the deserving students. STaRT Awards will be given for total 9 Categories (Class 6th to 10th, 11th Mathematics, 11th Biology, 12th Mathematics & 12th Biology). 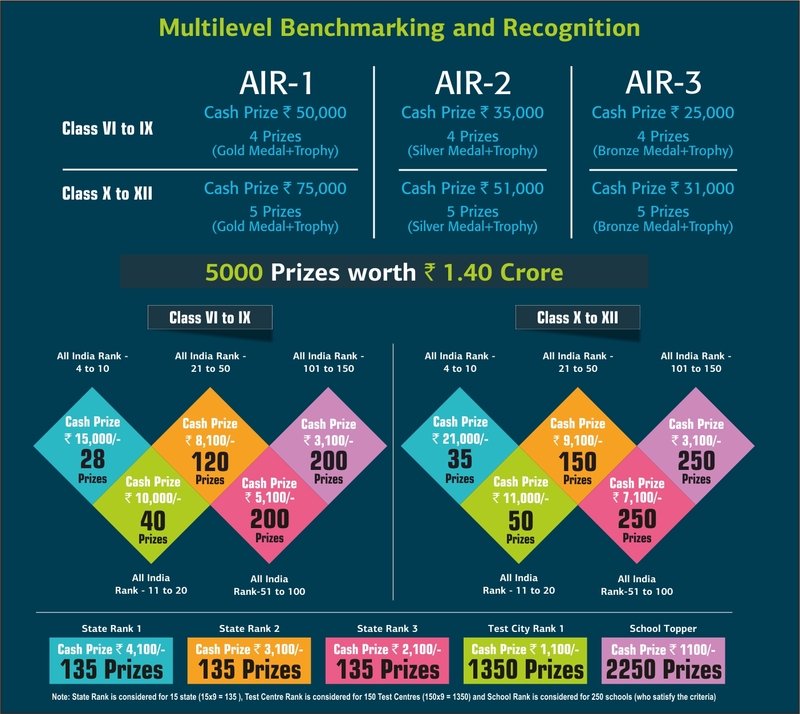 The National Topper, the First Runner Up and the Second Runner Up stand to win cash prizes of Rs.50,000/-, Rs.35,000/- and Rs.25,000/- respectively for students from 6th-9th standard and Rs.75,000/-, Rs.51,000/- and Rs.31,000/- respectively for students from 10th -12th standard. The superlative performers will earn an all expense paid Five-Day Trip to NASA along with a parent/teacher.